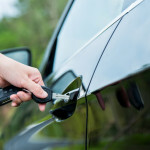 The initial purchase of your car might cost a substantial chunk of change, but with auto insurance payments, maintenance costs, taxes, and gas to pay for, you never really stop paying for your ride. 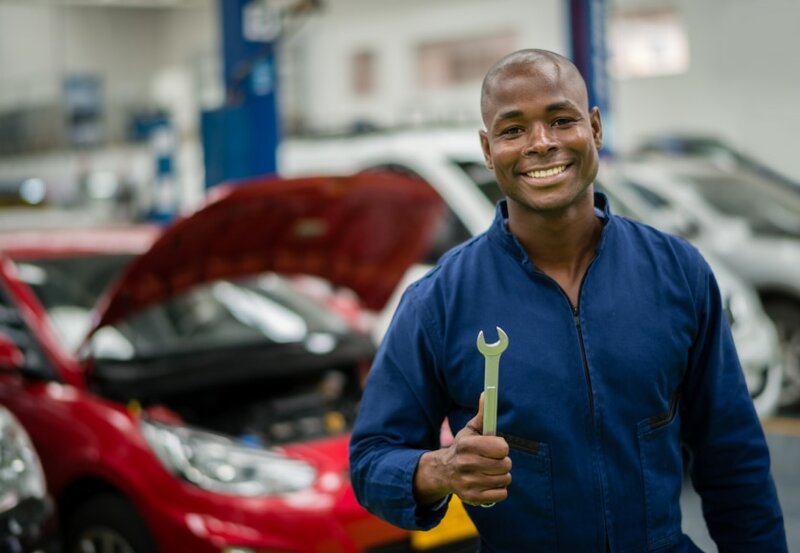 If you want your vehicle to stay in the best working order for as long as possible, there’s one simple key to success: regularly scheduled maintenance. 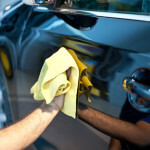 Few car owners give their vehicle the care it really needs, and these ten parts should be at the top of your monthly maintenance list. 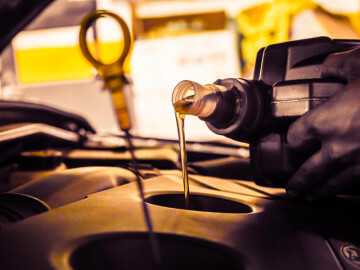 Engine oil is an essential lubricant that allows all of the moving parts in your engine to operate smoothly, and over time, it becomes cluttered and cloudy with dirt and other contaminants. Luckily, your car has an oil filter in place to purify the oil and prolong its effectiveness, but this combination only works so long. 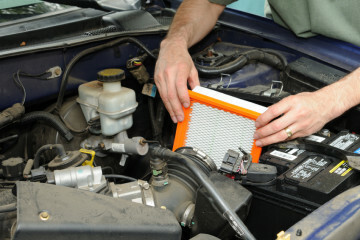 Every six months, your oil and filter both need a replacement. Surprisingly enough, engines need constant, clean air flow, just like we do, and your car’s engine has an air filter in place to catch airborne particles and make it easier for your engine to burn fuel efficiently. This is another quick-and-easy replacement you should be doing every six months, and it costs less than a month of cheap car insurance to replace. Does your engine freeze up or stall on you? You might be in need of a new fuel filter, a small part that removes impurities from your fuel and makes your engine more responsive. To be changed every one to two years depending on wear and tear. We’re taking great care of the car so far, but what about the passengers? 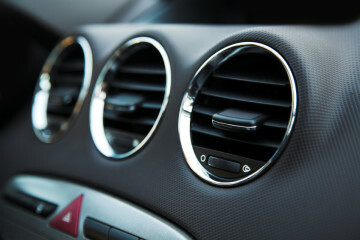 Modern vehicles use an AC filter to remove airborne contaminants from the passenger cabin, and if you don’t replace it every year to six months, you could be exposing yourself to smog and stench. 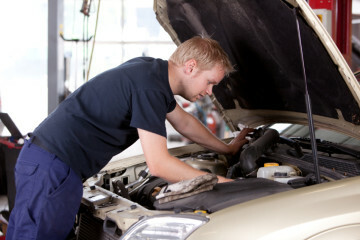 An overheating engine can bring your car to a stop, and if the problem goes unchecked, it’ll end up in the shop. 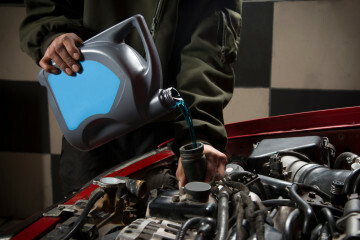 Check your vehicle’s coolant levels regularly and fill up whenever needed for you could end up stranded. 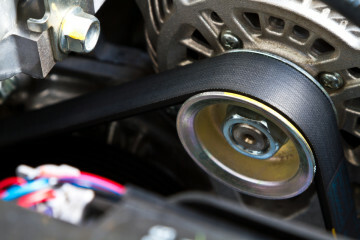 If your car has a tendency to squeak, you could need a new fan belt. This fragile rubber band is responsible for keeping your power steering running, and if it gives, you could end up stuck on the side of the road. Simply listen for squeaks when you turn – if you hear anything, it’s time for a replacement. The maximum lifetime of a tire is five years, given optimal use. Unfortunately, many drivers neglect their tires and forget to keep them properly inflated and rotated, often reducing this lifespan. 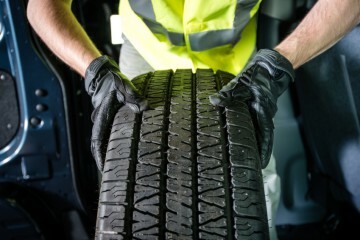 This five-year lifespan can be a good schedule for replacing your tires – but only if you take care of them in the first place. Treat this as the jumping-off point for your own maintenance schedule, refer to your car’s owner’s manual for more information, and don’t forget to compare car insurance quotes every now and then to find out how much you could be saving! 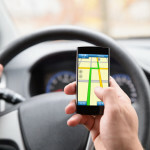 Avoid your next auto insurance claim with some preventative maintenance. Here are a few parts worth checking on.